Autumn days are definitely some of the best! 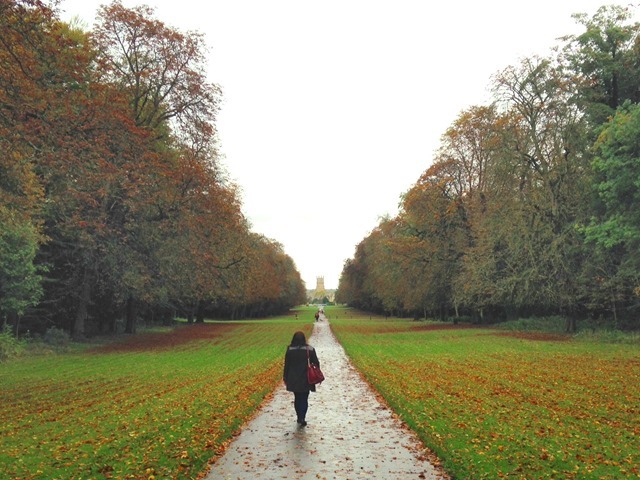 The crisp cool air, the crunchy leaves, the sprinkles of sunlight among (usually grey) clouds. 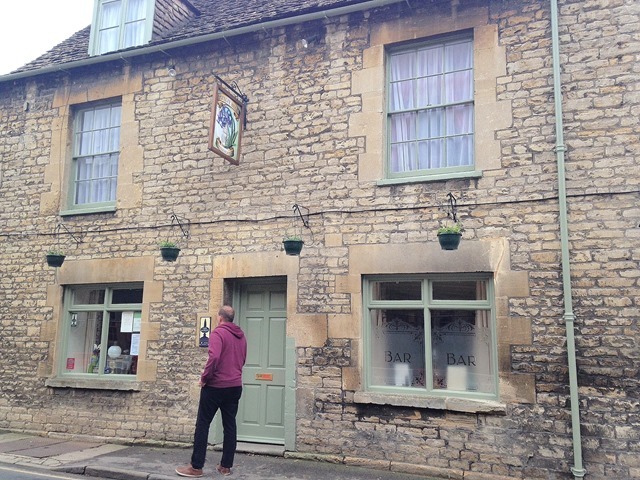 It’s definitely my favourite time of year so when we recently visited Cirencester to enjoy a mini break to the wonderful The Fleece at Cirencester, Matt and I made the most of the autumn weekend by taking a stroll. 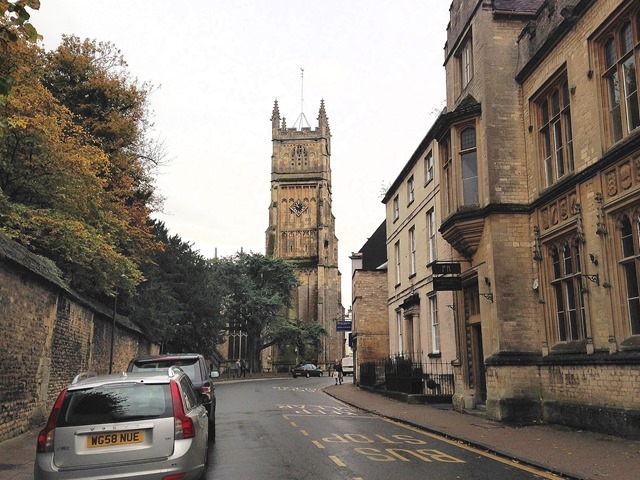 Cirencester for me is a beautiful little town. It’s centre is filled with stunning architecture, little cobbled streets and a wonderful large park. It is a very small town so it’s quick to discover but it’s not so quick when you stop every 100 metres to take photos – much to Matt’s annoyance! 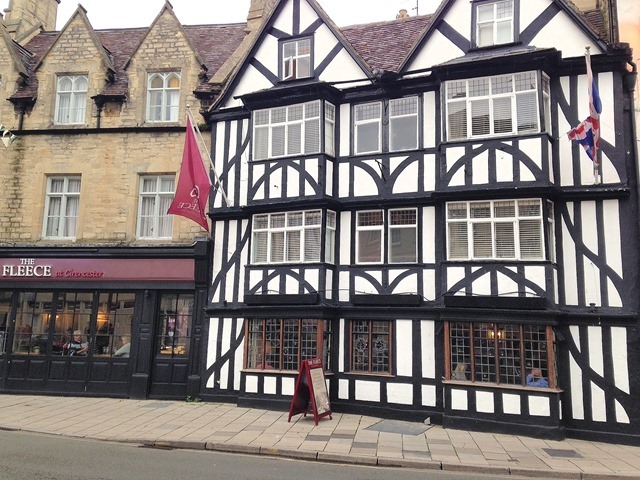 The Fleece at Cirencester is located on the main market square of the town along with a street market, a few high street stores, independent shops and a couple cafes and bars. 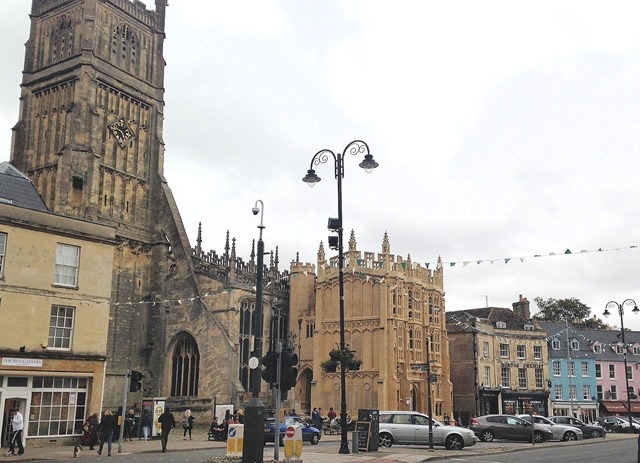 The Church stands pride of place on the market square and towers over the other historic buildings. 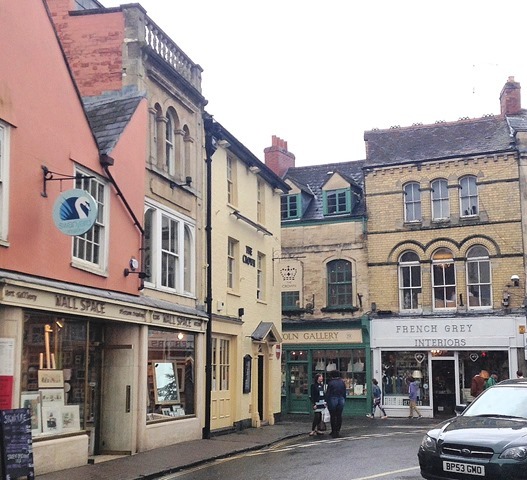 We headed away from the market square to discover a few cobbled side streets lined with quirky little shops; a cosy children’s bookshop, delis, tearooms and sweet shops were just a few of the highlights. 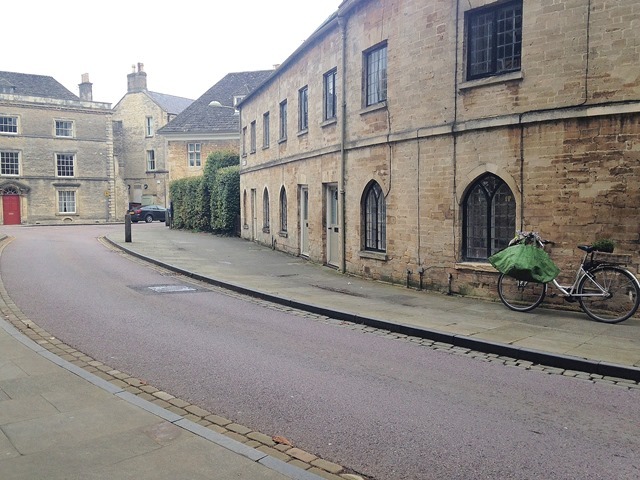 After a bit or window shopping we ventured further down side streets to get a bit lost. Whenever we visit somewhere new Matt and I like to wander away from the masses to see what else the area has to offer – we call this getting lost, as we just take a wander down streets and see where we end up. Sometimes we find hidden gems like we did in St Tropez, sometimes we don’t find much like we did in Cologne. While wandering down side streets we came across some of the cutest little houses. 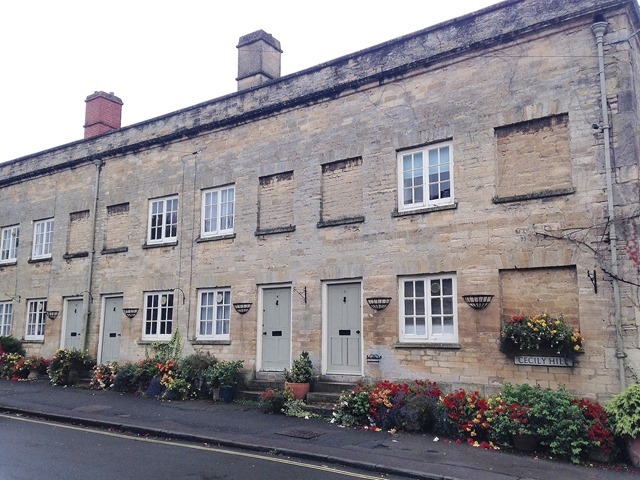 It’s my dream to buy a big old house filled with history and make it our home so I fell in love with many of the houses in Cirencester. 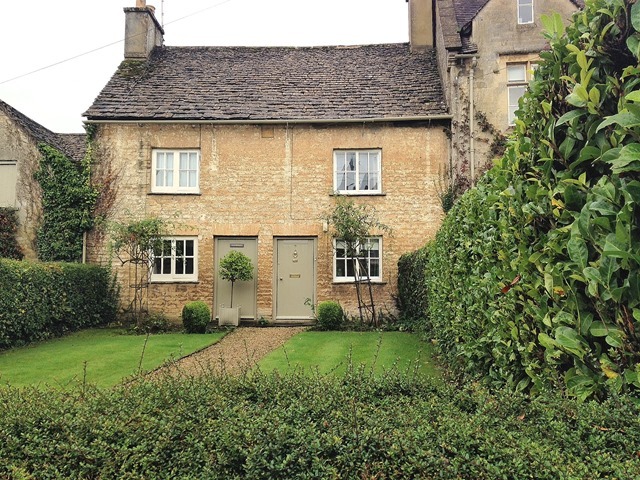 We even took a little peek in an estate agents window to pick out dream homes and discovered that Cirencester is pricey! Living down south is so much more expensive than the homeland back up north! 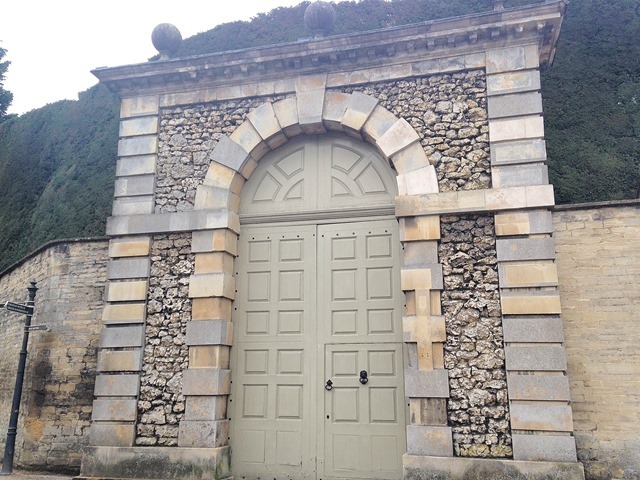 We soon came across a large gate and walls so decided to discover what lay behind the wall. 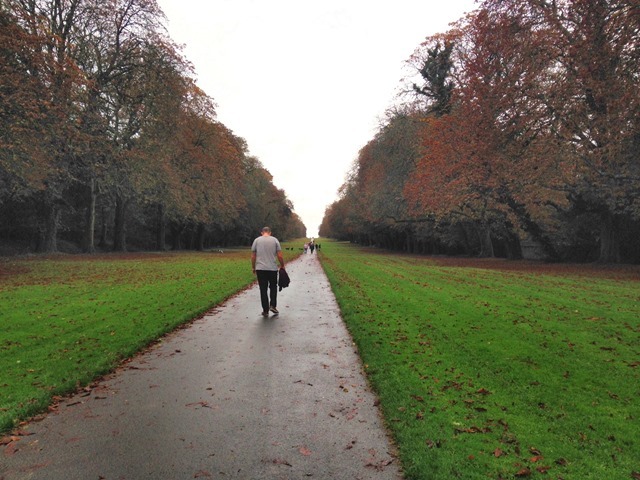 Behind the wall was Cirencester Park – which is huge! Being a Sunday morning the park was very busy with dog walkers, old couples and families enjoying the crisp autumn day. Matt and I decided to explore to see if we could find much – we didn’t! We walked along this very long, very straight path for quite a while to discover it just continued. I imagine it does end up somewhere eventually. But as the weather was beginning to turn we decided to turn around and head back into town and back to the hotel. 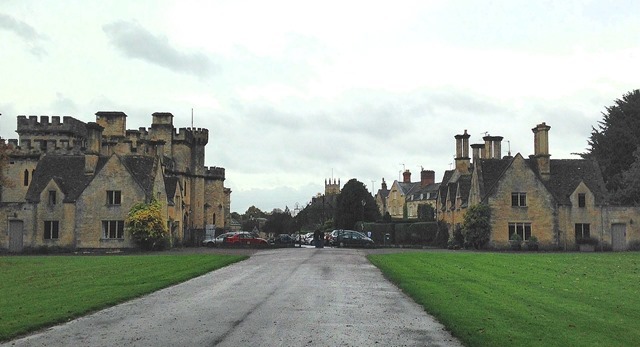 Have you ever visited Cirencester? 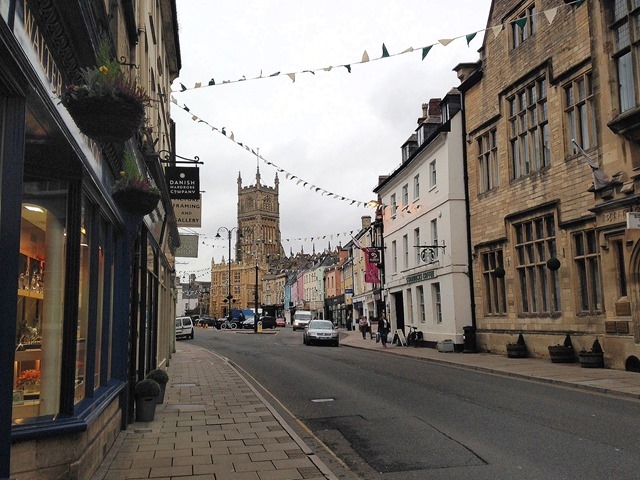 Are there other beautiful towns in the Cotswold that you would recommend visiting?